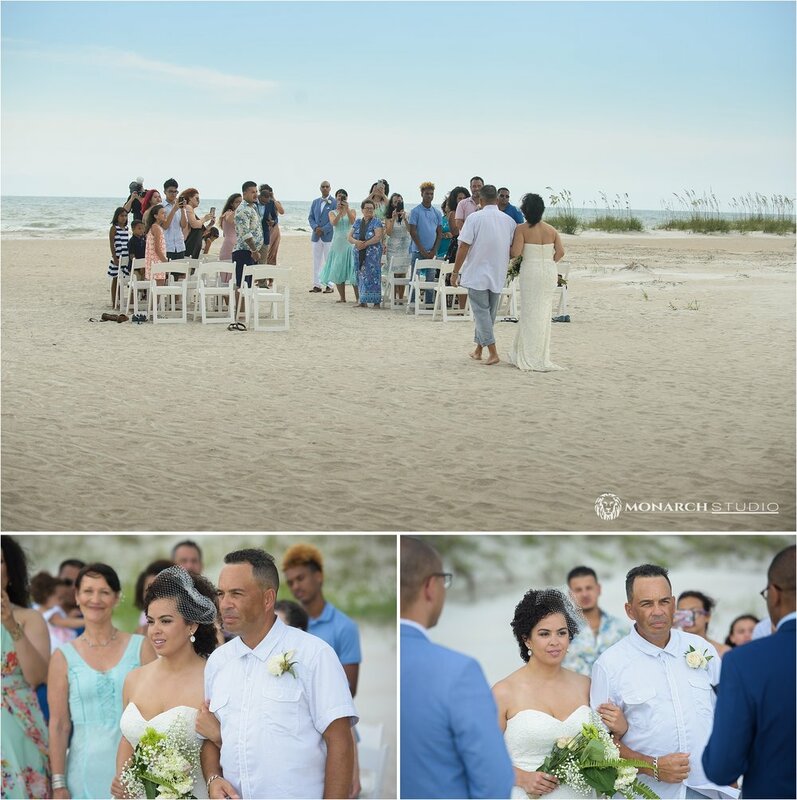 Jason and Vanessa's beautiful Beach Wedding, just before the rain clouds roll in. 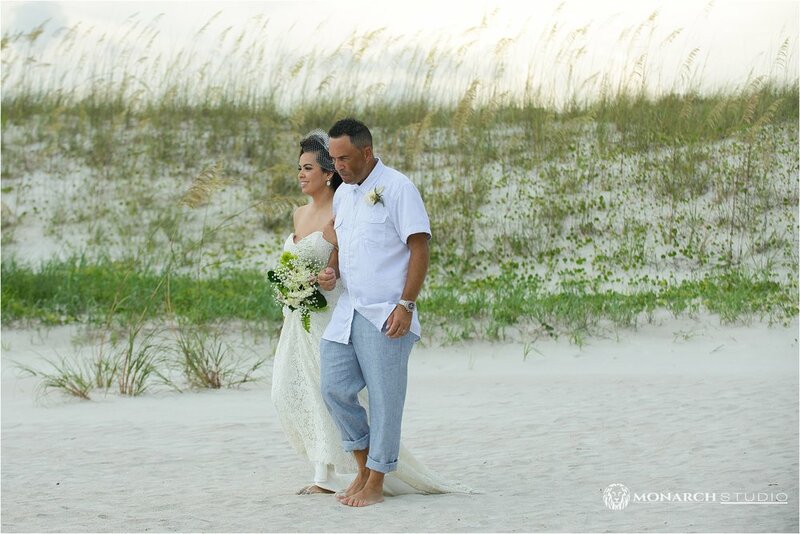 There is no better place to run off with a small group of family and friends than St. Augustine neach, on Florida's northeast coast, to share the most important day of your life. Jason and Vanessa, picked Anastasia State Park, to host their family and friends, and start the marriage off right. The weather held back, just in time for us to get through the ceremony, and just with our last photo, the soft rain gently rolled in. 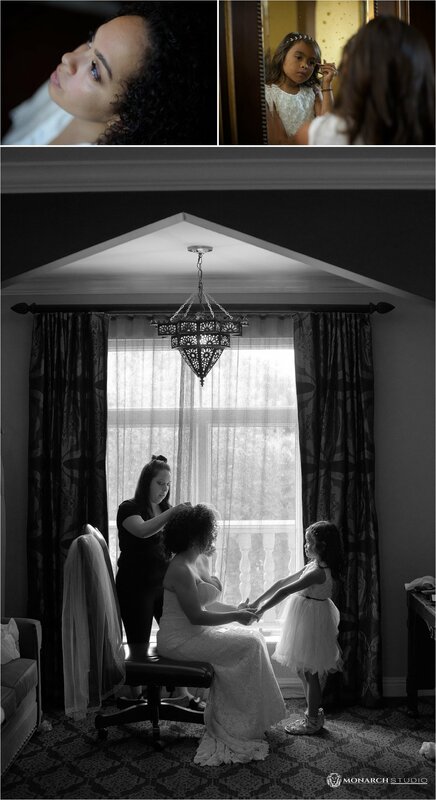 Congratulations Vanessa and Jason! 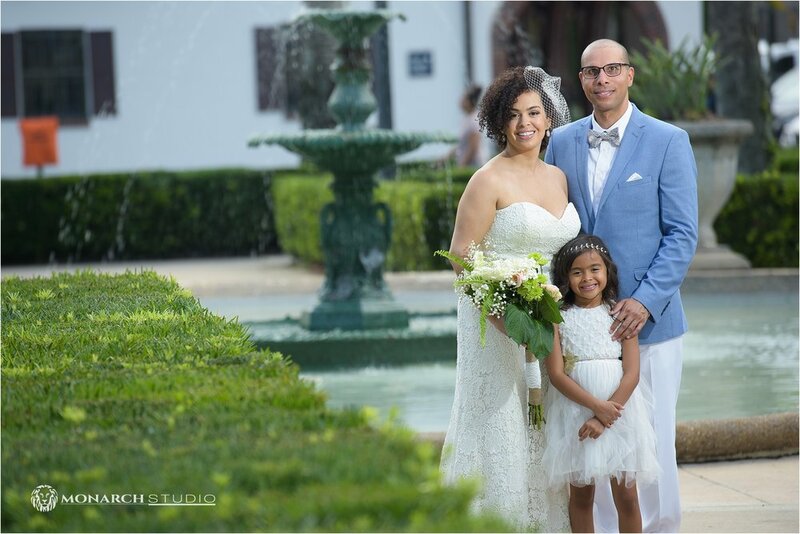 Saint Augustine Wedding and Event Association. Is your vendor a member? Make sure you leave Vanessa and Jason some love in the comments below!